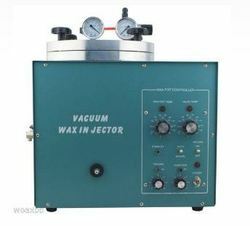 - It is ideal for heavy production wax injection. - Leak proof nozzle keeps work area Clean, sensitive Electronic thermostat, Insulated wax tank easy to read pressure gauge. 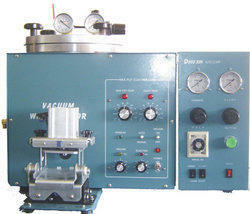 New generation electronically controlled automatic vacuum wax injector using elector-mechanical technology.